Well, the first spring practice in the books. On Tuesday evening West Virginia head football coach Neal Brown discusses the first spring practice and more. “The good thing about day one is there will be day two and it will be better.” Great stuff. It’s a very different vibe when Coach Brown is at the mic when compared to the guy before him. 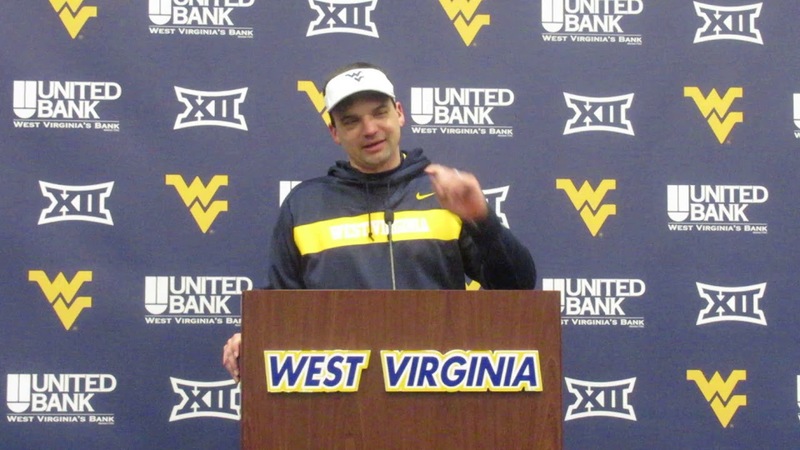 Neal Brown had his first spring practice at #WVU Tuesday. First impressions? Coach Brown mentioned that Saturday will be family day. The parents and guardians of players will be invited to that. The Mountaineer football team will be back at it on Thursday with another practice.